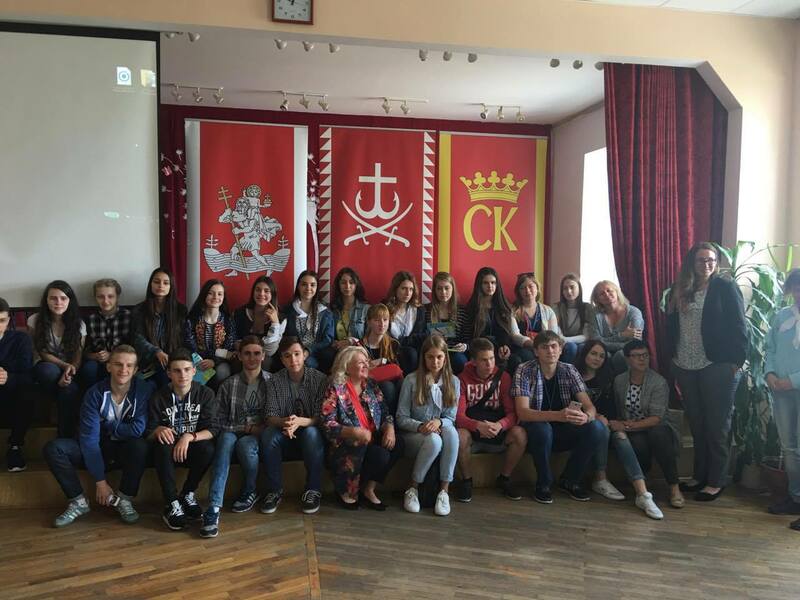 EFHR’s trainings for the pupils from Ukraine in the Jozef Ignacy Kraszewski’s Secondary School in Vilnius. 27th June of this year, representative of European Foundation of Human Rights (EFHR), Ewelina Dobrowolska and our trainee Justyna Tupikowska conducted the training in the Jozef Ignacy Kraszewski’s Secondary School in Vilnius. The participants of this trainings were student and teachers from Ukraine and representatives of Jozef Ignacy Kraszewski’s Secondary School. During trainings the participants from Ukraine had the possibility to get a knowledge of EFHR’s activity, possibility of traineeship and volunteering, discrimination as phenomenon and hate speech. What is more, the youth participated in discussion on the subject: ‘’How to abolish hate speech?”. The short introduction about European Foundation of Human Rights was given by Justyna Tupikowska. Ewelina Dobrowolska, EFHR’s lawyer, told the pupils about the meaning of hate speech – how we can recognize it, as well as the kind of law procedure and punishments can expect the person who shows the hateful behaviour. EFHR thanks sincerely for the invitation. 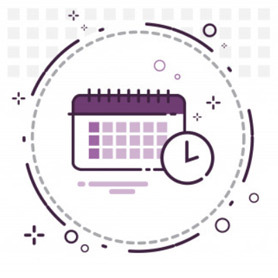 For all who are interested in a free EFHR’s training in work or educational place, we kindly recommend to contact us by mail (mokymai@efhr.eu) or phone (+370 691 50 822).